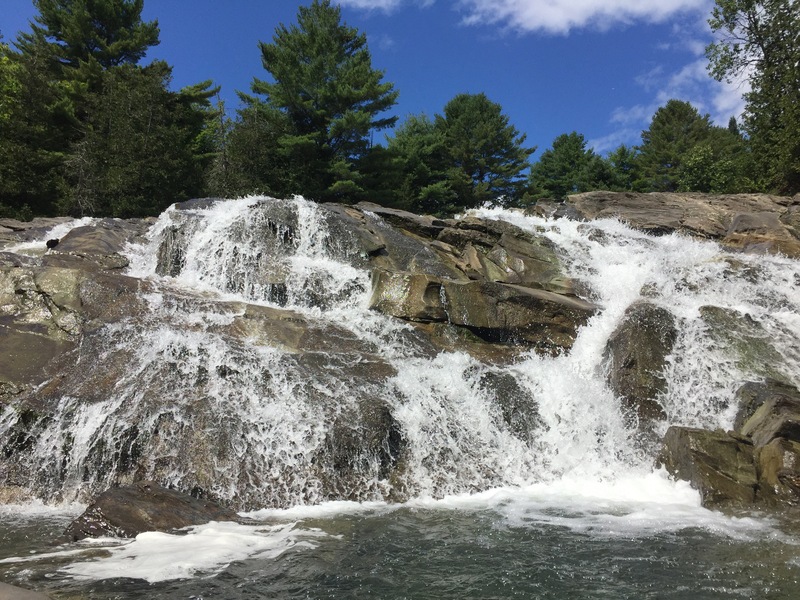 Emerson Falls, St Johnsbury, VT | ReLocavore: Redefining "local"
These falls were only a 25-foot drop. However, they were a pleasant community gathering place with families playing in the water. Categories: Roadtripping | Tags: road trip, vermont, waterfall, waterfalls | Permalink.